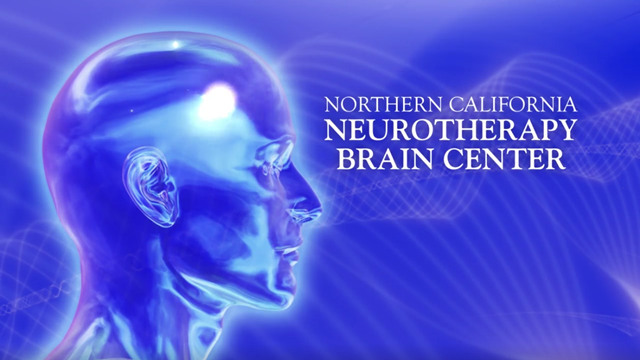 Welcome to Northern California Neurotherapy, where we use state-of-the-art technology to optimize the function of your brain, improve mood, and help you to self-regulate in all areas of your life. • Irritable Bowel Syndrome (IBS), and more. Brain Training with Neurofeedback can help you or your child to improve focus and attention and reduce or even eliminate impulsive behavior and hyperactivity. Depression is a serious illness that can disable an otherwise healthy, intelligent and high functioning individual. Neurofeedback can help to enhance your mood without medication. 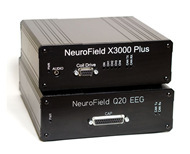 NeuroField has arrived! A new treatment modality uses gentle, low intensity, pulsed Electromagnetic Field energy to optimize brain function. Audio-Visual Entrainment (AVE) is a technique that utilizes pulses of light and sound at specific frequencies to gently and safely guide the brain into various brain wave patterns. 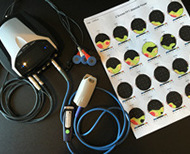 Biofeedback and Neurofeedback Training can be helpful in reducing the symptoms of High Functioning Autism, formerly known as Asperger's syndrome. Neurofeedback and Biofeedback treatment for Irritable Bowel Syndrome (IBS) is a way of learning how to control your brain's electrical activity in order to alleviate the distress of IBS. Biofeedback Training for Heart Rate Variability is the first step towards calming the chronic "fight or flight" response in our daily lives and helping us to become more stress-resistant. Neurofeedback uses your own brain waves to drive computer programs that give feedback about the degree of efficiency that your brain is demonstrating. Brain function is optimized by using entertaining video games and music as the feedback tool. Call 530-400-1951 for a free 30 min appointment, where we can discuss the problems you are experiencing and answer your questions about the Neurotherapy process. Northern California Neurotherapy is a growing clinical practice that incorporates state-of-the-art-technology to diagnose and treat psychological, emotional and psychophysiological disorders.